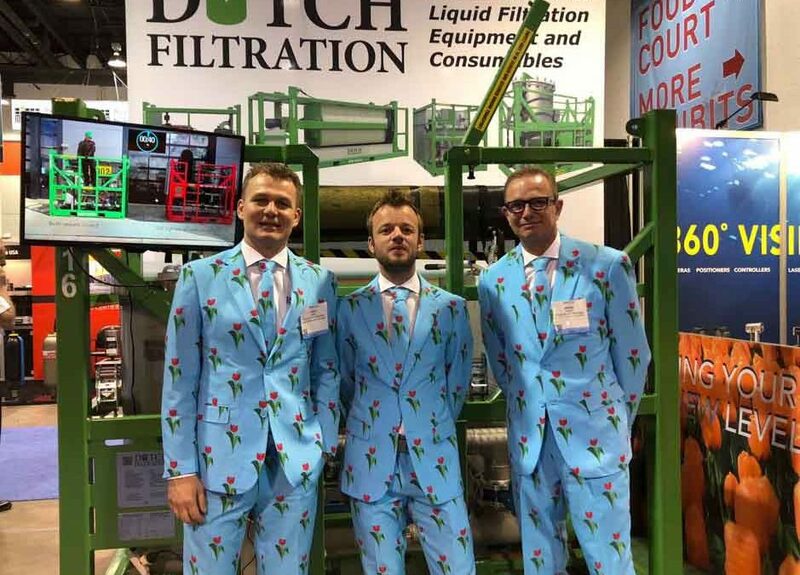 For the third time Dutch Filtration will attend the OTC Houston. Meet us at booth #8353 find out the advantages of our Dual vessel filter unit. You can meet our Sales Director North America, Bram Jansen. We like to meet you and help you to bring your filtration to a new level.